Coming up on the home stretch. Thanks to all who are reading these whenever you might be. 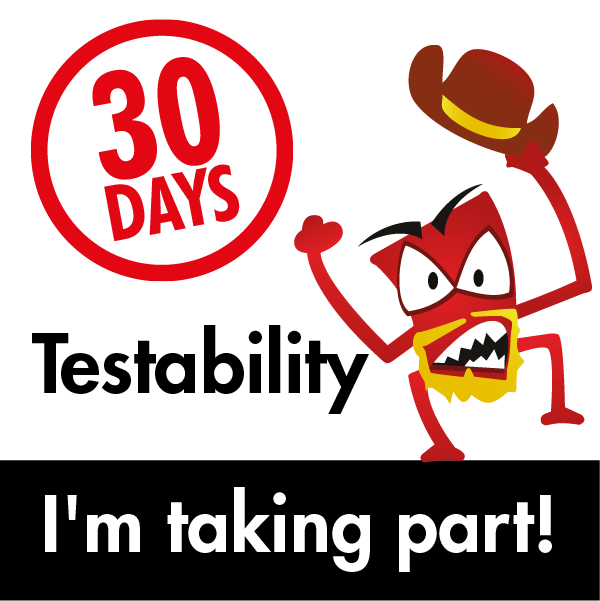 For your own scorecard, go to "30 Days of Testability" and you can follow along :). 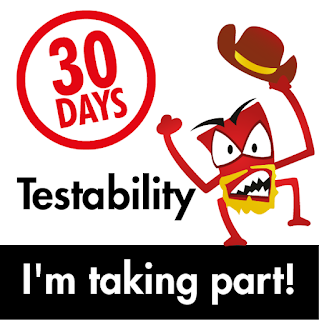 Share an article about application log levels and how they can be applied. Ah, log files. I love them. I hate them. I really can't live without them. They are often a mess of information, and not a super glamorous topic but definitely worth talking about. "Hey, someone might find this interesting: we just got our fourth user named Bill." "OH NO SOMEONE GET A FIRE EXTINGUISHER SERIOUSLY RIGHT NOW." As someone with an application that is already logging heavy, I appreciate the ability to not just have various logging levels, but to have a method to dynamically set them. At the moment (again, don't want to tattle but I doubt we're the only ones dealing with this) our logging can be dynamically set but it typically requires a restart of the application so that the logging changes will be picked up by all of the subsystems. I think it would be cool to make a little interface that would allow me to have a dashboard specific with each log that I could view and then either with selecting a radio button and sending a POST command, modify that individual log file and to a level that I'm interested in. Hmmm, may have just found a project to dig into ;).